On June 14th, OWASA's Board of Directors adopted the budget for July 2018 through June 2019. It includes a 2% increase in monthly water and sewer (wastewater) rates starting October 1, 2018. A monthly water and wastewater bill for a single-family residence (using 4,000 gallons each month) will increase $1.41 per month. This is the first monthly rate change at OWASA in over six years. Effective July 1, 2018, system development fees (one-time fees charged for new connections to OWASA's system), have been reduced between 10% and 40%, depending on meter size and property type. 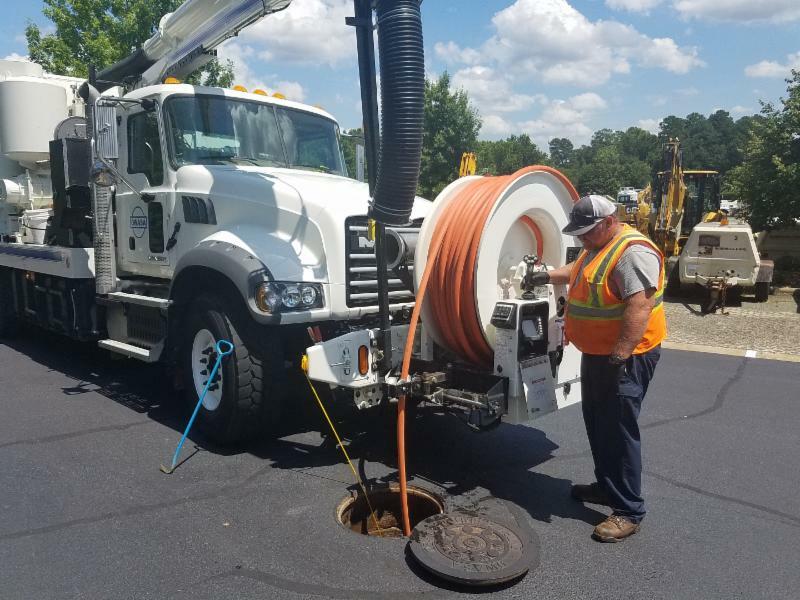 The budget includes a $21 million Capital Improvements Plan which will make possible the rehabilitation of infrastructure such as water and wastewater lines and wastewater pump stations to ensure reliable service to customers. OWASA maintains about 750 miles of water and wastewater pipes, the equivalent of over 13,000 football fields end-to-end, as well as three reservoirs, a water treatment plant, a wastewater treatment plant, and pump stations. This extensive infrastructure enables OWASA to serve more than 80,000 people in Chapel Hill and Carrboro. Meeting the community's needs requires periodic expansion and ongoing rehabilitation of the water, wastewater, and reclaimed water systems. $7.2 million for principal and interest payments on bonds and loans (OWASA periodically sells bonds to help pay for long-lived capital investments). "OWASA is committed to ensuring reliable delivery of high quality water and partnering with residents and businesses to conserve this essential resource," said Linda Low, OWASA Communications and Community Relations Officer. "Water is essential for our health and wellness, and enabling local businesses and community services to operate. This investment into maintaining our critical water infrastructure is an important investment into our community."